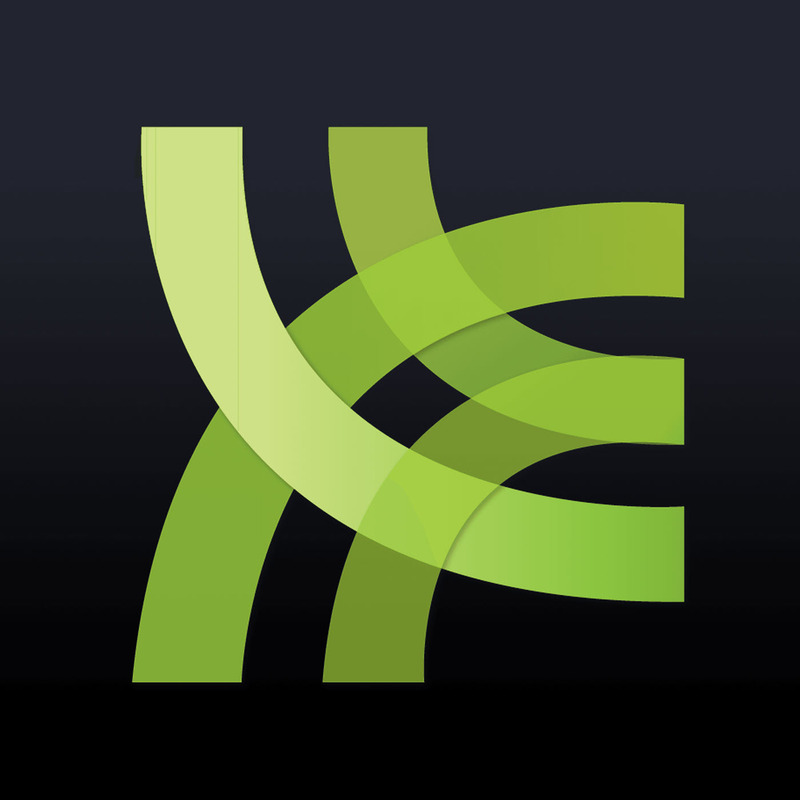 With the 2009 Eurogamer Expo less than a week away we bring you an exclusive interview with Tom Chamption, the Expo Community & Gaming Manager. We find out from Tom what it takes to put a gaming expo together and what visitors can expect on the day. Tom reveals what games he's playing right now. There's trip into into Tom's gaming history where we discover his love for the Sega Saturn. On this episode, Rand discusses Windows 7, and how it stacks up to Windows Vista, news about Teenage Mutant Ninja Turtles, and Verizon developing their own iPhone competitor. On the Wheel of Time segment, Rand looks ahead at the possible future for his namesake character from the series. In the continuing Saturday morning kids'cartoon series, Rand remembers "The Super Mario Bros. Super Show". With Warren on holiday in Japan and China, Katrina joins the fray (see what we did there?) 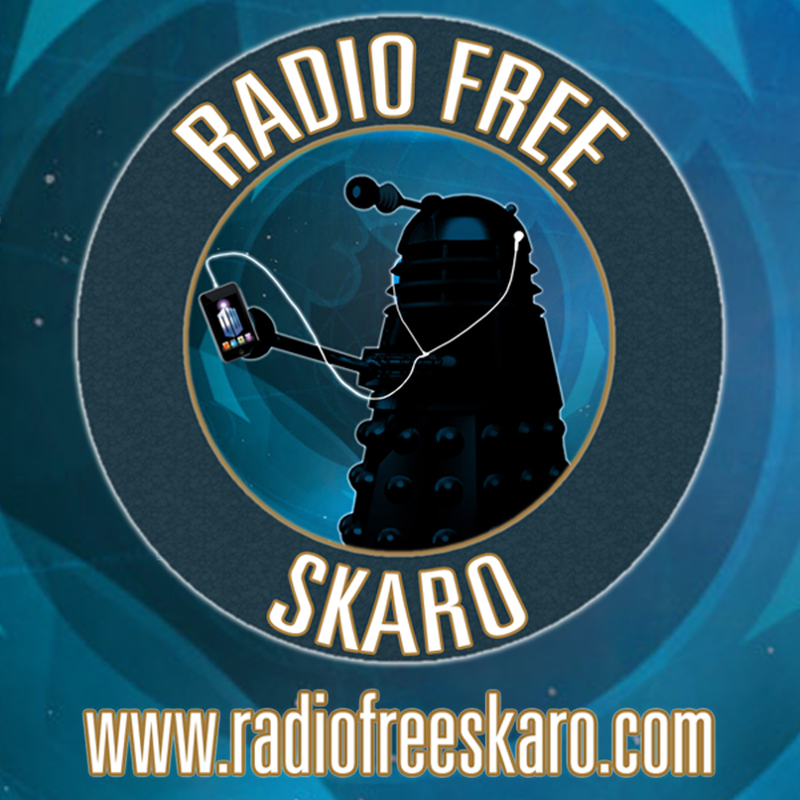 as the Radio Free Skaro gang discusses more about the Doctor Who Magazine ranking poll, a mass of DVD news as well as the premiere story of the new Sarah Jane Adventures series and more. Was Sarah Jane worthwhile viewing? Will Doctor Who fandom become collective paupers from the deluge of early 2010 DVD releases? Will Chris Clough get the tongue lashing so many think he deserves in this week's Miniscope? Delve into this week's gripping episode to find out! 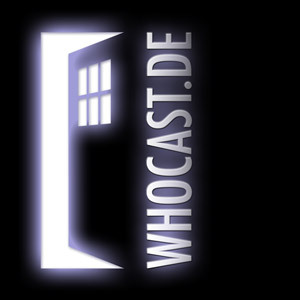 In case you have a video podcast to promote my show from. This isn't really different from the last one, I've simply updated the logo and corrected a spelling mistake from the last one. In case you have an audio podcast to promote my show from. Welcome to Small Press Big Mouth episode 10, the BICS special. In this episode Stace and Lee throw the usual format out of the window and just have a good old ramble about BICS. 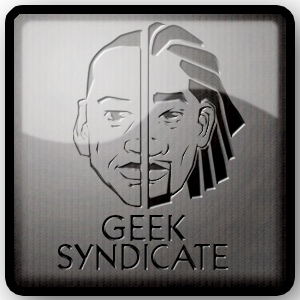 Welcome to another ace, if slightly shorter episode of Geek Syndicate. News: Hawaii Five 0 to be remade, Sad loss for Doctor fans and Insomnia Publications comes to the PSP! Also find out about an awesome competition to win free accommodation and signing passes for 5/6 people for the 2010 SFX Weekender! Join Barry and Dave for this special episode in which they go behind the scenes BBC's Merlin. The guys chat about Dave's day on the set and in-between the chat there are interviews galore with Colin Morgan(Merlin), Bradley James(Arthur), Katie McGrath(Morgana),Anthony Stewart Head (King Uther) and Charlotte Morris (Head of Costume Design). Geek Syndicate would like to thank the cast and crew of Merlin and the folks at Shine Drama for allowing us their time and access to the set. We’d just like to thank Arthur Vasey Robbo1510, Eamon, Dangelus and Crystal who both sent us nice comments over the past months. And a big shout out to Rick Moyer, and Peter Foltz who all contributed to Waffle On, we shall shout you on our next recording. In this episode the guys look at progs 1655 and 56 as well as this years Halloween Special. 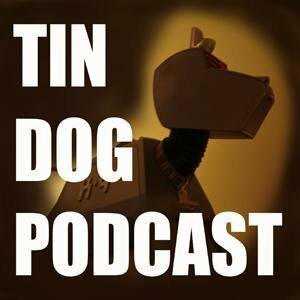 They also chat about some of the 2000AD Audio books available and Richard tries to remember what went on at BICS this year apart from the drinking.